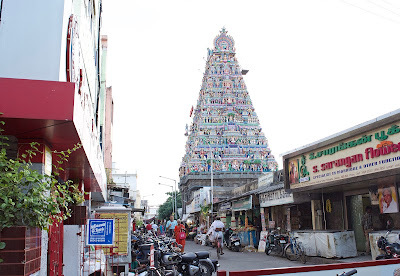 The narrow streets of Mylapore in Chennai were less affected during the 2015 floods but took relatively more time to recover. Since Velachery, a newly developed area in Chennai, is constructed over a wetland, there’s water-logging even with mild rains. 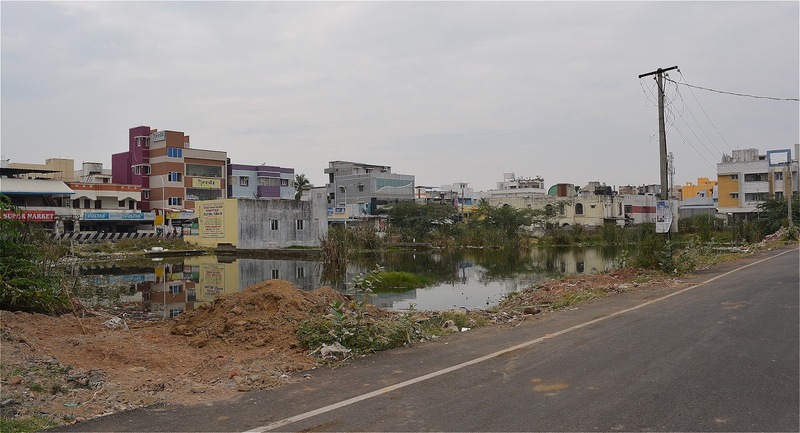 Did Chennai learn anything from the 2015 flood?